Frog Tape Frog Tape is a popular Painters Masking Tape, but have you heard of Mango Tape? Home / News / Product News / Do you buy Frog Painters Masking Tape? B and Q Frog Tape 24mm £4.97 Our Equivalent Mango Tape From £2.19! 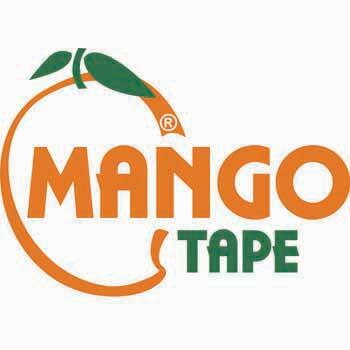 B and Q Frog Tape 36mm £5.98 Our Equivalent Mango Tape From £3.29! For more information on any of our products please do not hesitate to call one of our friendly sales team on 01268 768 768 Now.